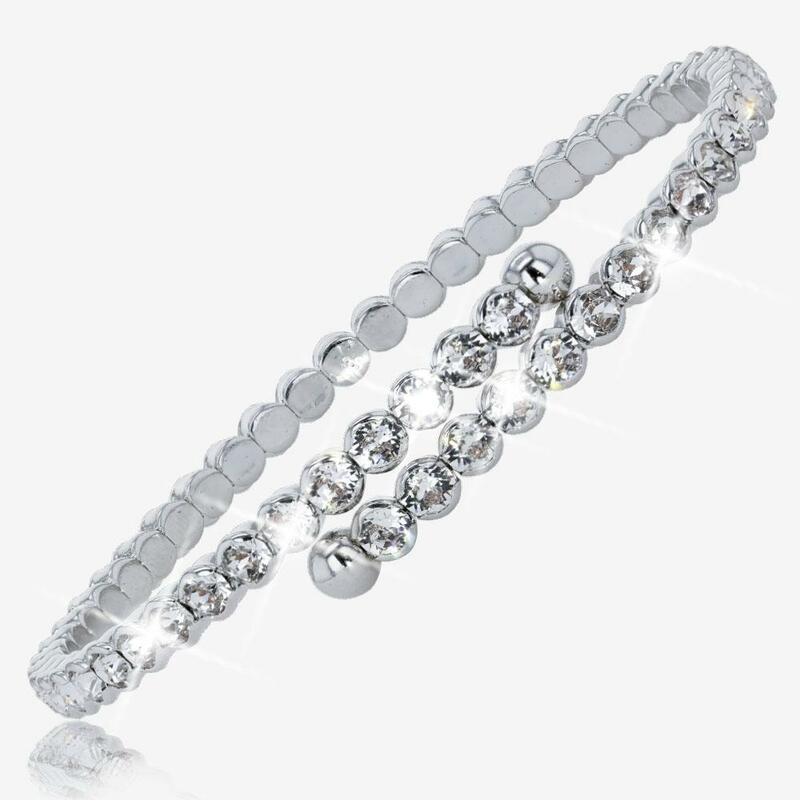 Fabulous Swarovski® Crystal bangle. Stylish, elegant and very feminine. Will add a touch of class to any outfit. Now from only £12.99, were £35!